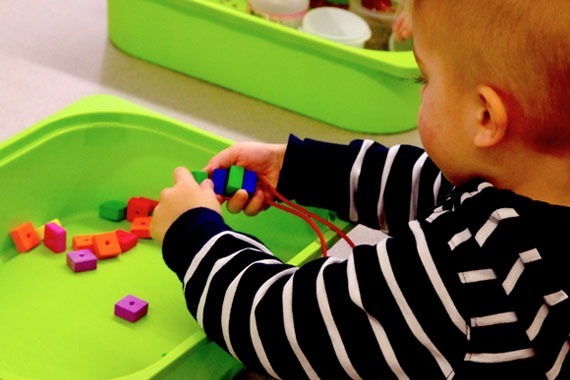 We believe preschool is far more than day care. 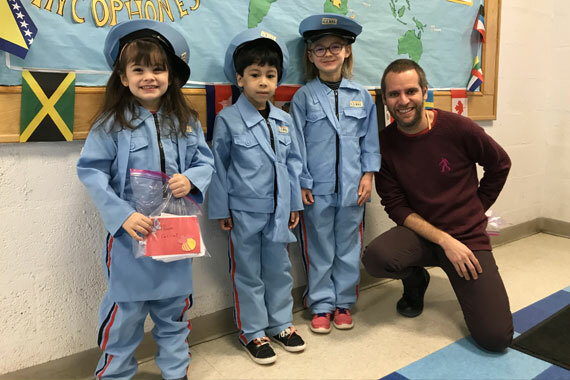 Our mission for New Milford and Jersey City kindergarten schools is to help children to grow and become independent, establishing a strong base of skills for the future. A big part of this is preparing our children to be extraordinary students. That includes learning how to interact socially and excel in a group. It also includes improving language skills and becoming more and more familiar with written language. In short, the program focuses on three main areas: language, independence and socialization. All aspects of the curriculum are enhanced through multi-sensorial activities. Children learn by playing, singing, dancing, painting, drawing, writing, and building. In other words, they learn by doing all the things kids love best. We believe that when education is instilled with a sense of fun, children become great learners. In September 2018, the campus of New Milford will offer a Pre-K class in English only. 1- Local community. Residents of New Milford and towns around are looking for a quality preschool, and are interested in our multicultural environment. 2- French families. French families who are moving to the States for a short period of time are looking for an American preschool for their younger children to learn English.